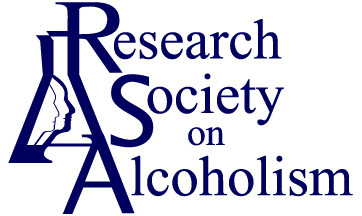 Subscription to Alcoholism: Clinical and Experimental Research. Posting of Job & Training opportunities. Eligible to serve on RSA committees. Opportunities to nominate colleagues or be nominated for Annual RSA Awards. Discount on registration fees to attend the Annual Scientific Meeting. Endorsement of abstracts for presentation at Annual Scientific Meeting. For Student and Post-Doc members, preference for various meeting awards (upon review); small grants (upon review ranking); meeting volunteer positions in return for meeting attendance benefits (dependent on spots available).